Discover the charms of El Salvador, Central America’s smallest country. Oft overshadowed by its better-known neighbors, the country is an off-the-beaten-path hidden gem with a treasure trove of archeological sites, beaches, culinary experiences, outdoor adventures and more. El Salvador is a country of contrasts but it is also compact – just 124 miles from end to end, meaning visitors can experience its many charms in a short amount of time. It’s often referred to as the “45-minute country” because visitors can spend a morning trekking in the mountains and then spend an afternoon relaxing on some of the world's best beaches for surfing, such as El Sunzal and La Paz. 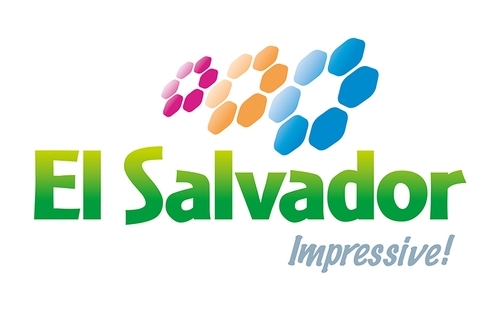 In order to make discovering the beauty of El Salvador a breeze, the tourism board has created a variety of routes for travelers to follow. The Sun and Beach Road encompasses the country’s more than 186 miles of beaches. From the east to the west, there are more than 45 beaches where visitors can enjoy warm water, invigorating waves and the beauty of the Pacific Ocean, with an impressive variety of topography, ranging from black volcanic sand to golden beaches of crushed shells. This route crosses some of the most flowery parts of El Salvador, through the highlands full of coffee plantations, where the cool climate prevails. Visitors can immerse themselves in places rich with history, celebrating cultural and gastronomic events as well as exploring a variety of ecotourism opportunities. The Blue Route is known as “Adventure Unlimited.” It is located the northern and central regions El Salvador. Here, nature and tourism collide and create the perfect opportunity for a slow travel experience, whereby travelers can enjoy and savor a variety of activities such as learning traditional handicrafts, foraging and culturally immersive experiences designed to take their minds off the daily grind. This route follows in the footsteps of the Maya, exploring a variety of archaeological sites, including World Heritage-listed Joya de Ceren, San Andres ceremonial site, Tazumal, White House archeological park and Cihuatán City.